Home > MF - AMFI EXAM > Close - End funds and Discount NAV..
Close - End funds and Discount NAV..
A. 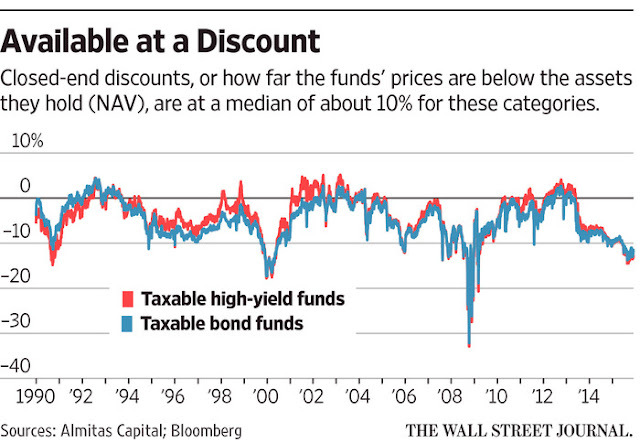 The re-purchase price fixed by the fund is lower than its NAV. B. Of the inherent risk prevalent in close - end funds. C. Investors expect their future potential to be unable to sustain their current NAV.